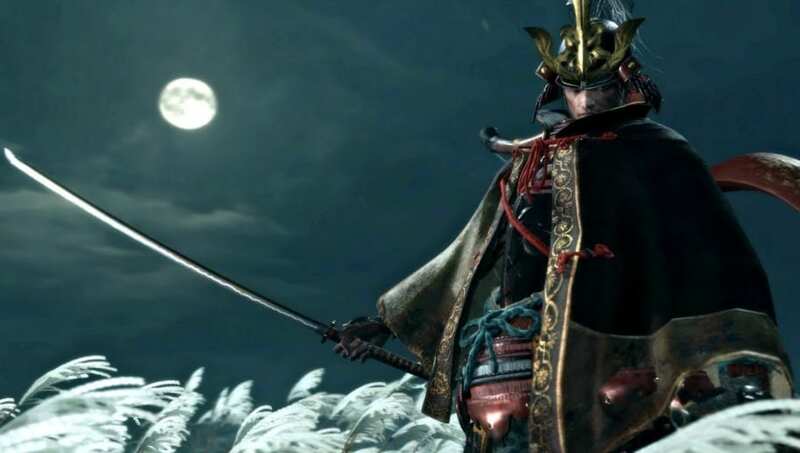 ​Sekiro Genichiro Ashina cheese strat might be needed to defeat the boss as quickly as possible. Genichiro Ashina is one of the most difficult bosses in the game, but here's how players can take him down quickly. The easiest way to defeat this boss will be by using the Loaded Umbrella item. It is a prosthetic tool ​the player an use alongside their primary weapon. When the Loaded Umbrella is spread open, it will protect from all attacks. Fans must have the Iron Fortress material, which can be purchased from the Blackheart Badger in Ashina Castle, in order to craft the Loaded Umbrella. When Genichiro Ashina spams one of his really fast moves, players will need to use the Loaded Umbrella. According to players, it will increase his posture damage by around 30 or 40 percent. Players will need to continue using the Loaded Umbrella during those moves to keep increasing the damage and taking him out quicker than normal.